Jimmie Johnson is a seven-time champion in the Monster Energy NASCAR Cup Series and currently drives the No. 48 Chevrolet SS for Hendrick Motorsports. He is also the first and only driver in NASCAR history to win five back-to-back championships. 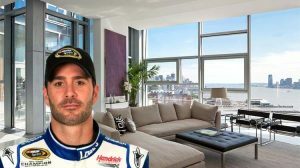 Jimmie Johnson shelled out $14.25 million for a 3,234 square foot apartment in one of the most exclusive areas in New York City back in 2013. 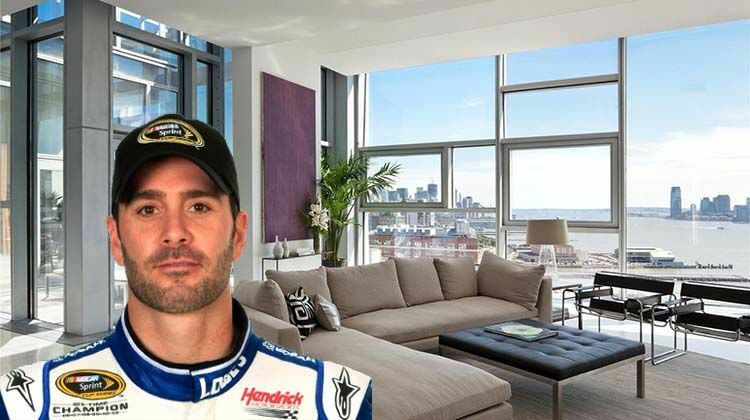 It may not be as big as the other homes of the NASCAR drivers on our list but the location is everything. It’s not cheap to live in the Big Apple. He already owned a unit in this pricey building but wanted to upgrade to a bigger unit. So just imagine the price tag on that one. But with an impressive career like his, there’s plenty more where that came from.